Network operators have experienced massive growth in data, voice, and video traffic over the past few years. This growth has imposed new requirements for high bandwidth and secure, reliable connectivity in areas not previously covered. Heterogeneous networks of small cells are increasingly being deployed in traffic “hotspot” areas to address these increasing capacity demands. In addition, data “not spots” are being addressed in suburban and rural areas with lower capacity small cell deployments. 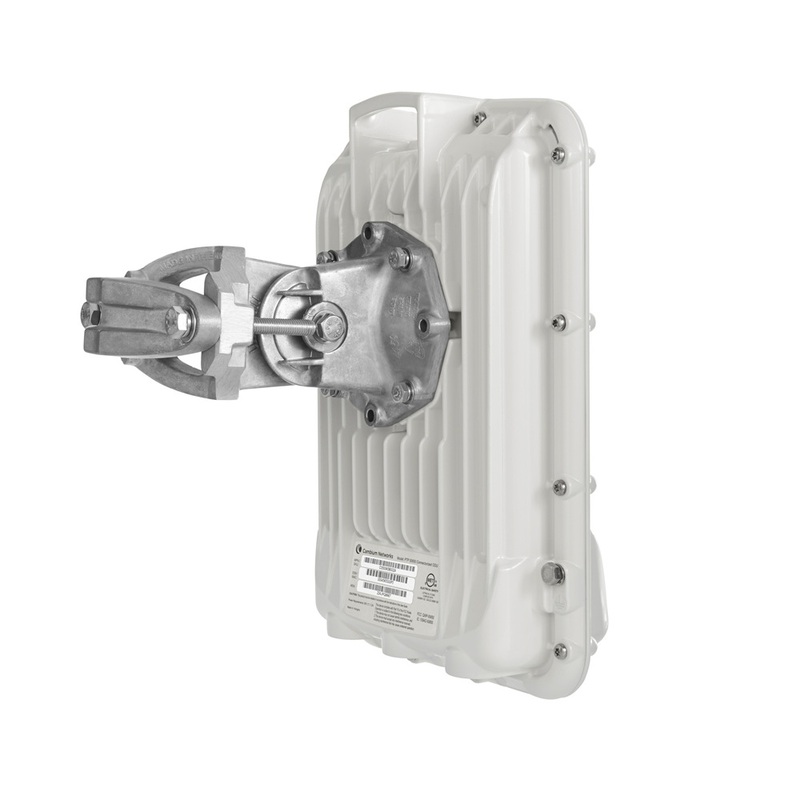 Cambium Networks disrupts the performance-reliability continuum with the Cambium Point-to-Point (PTP) 650S Small Cell backhaul solution. With up to 450 Mbps aggregate throughput, small form factor, and support for 3G and 4G/LTE network timing, PTP650S links let you reliably and securely handle today’s needs with scalability to meet future requirements.